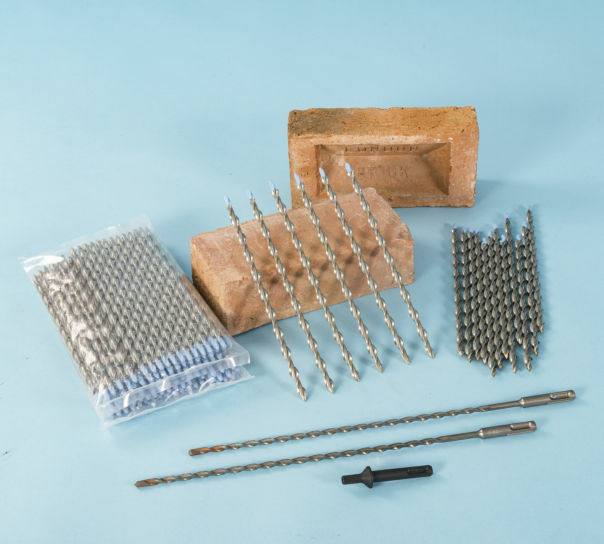 Stainless steel retrofit wall ties in a 750 pack including a FREE SDS setting tool. 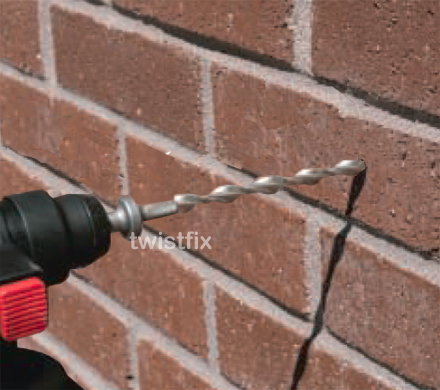 Simply drive into a pilot hole in masonry walls using the impact action of a roto hammer drill for the easiest, fastest & most cost effective cavity wall tie replacement system. Thor Helical patented design now with CE Marking Approval. 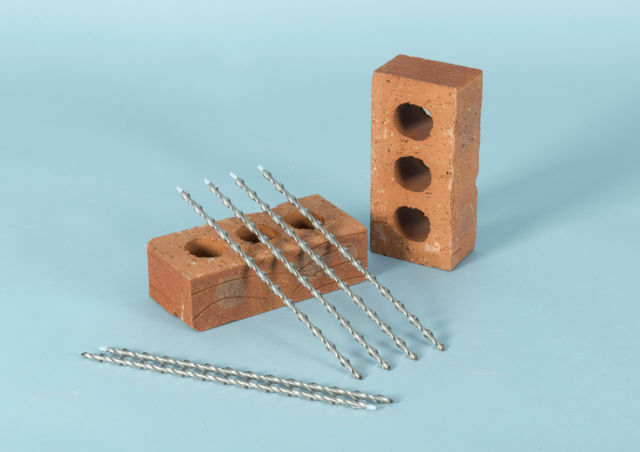 Thor Helical CD ties are suitable for remedial use in all masonry wall types. 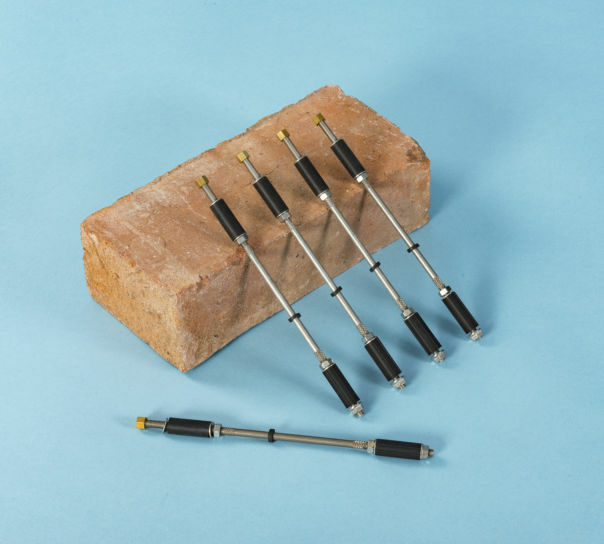 SDS setting tools enable safe two-handed drill operation throughout installation of this unique cavity wall tie replacement system. 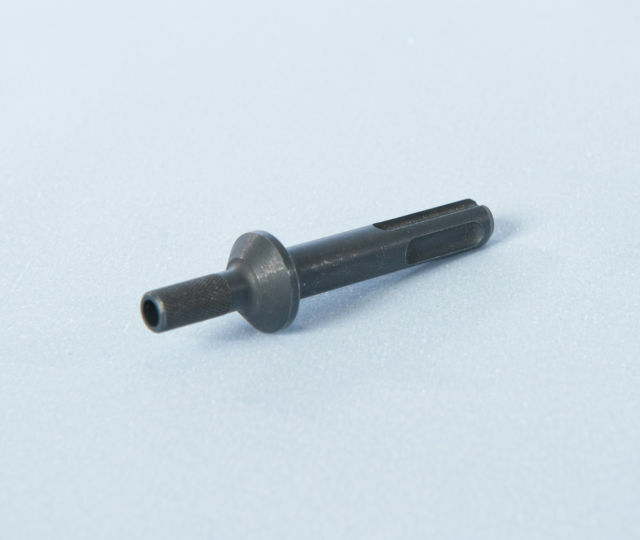 Be sure to make the pilot hole 10mm longer than the tie so that it can be recessed. Wall tie lengths indicated in the drop down box are based on conventional UK cavity brick wall construction. Thor CD Wall Ties are the best selling wall ties available to professional wall tie installers.